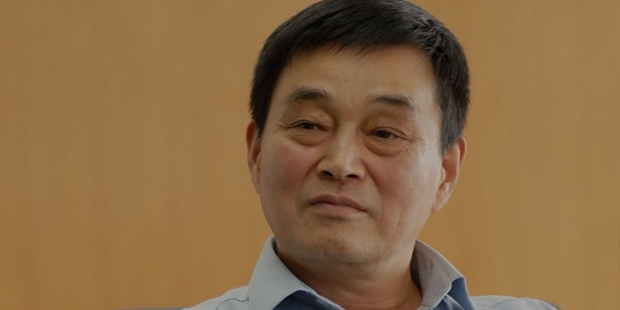 A native of Sinchuan, Liu Yongxing is today one of the richest businessmen in China. In 1982, he established Hope Group along with his 3 brothers, and then the Hope Research Center in 1986. 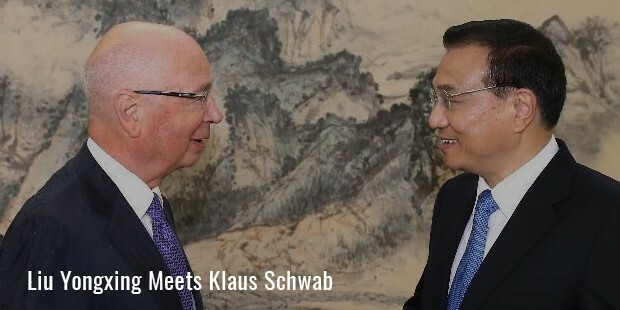 He continued his business methods for a few years, and then created the Chengdu Hope Group in 1990s. 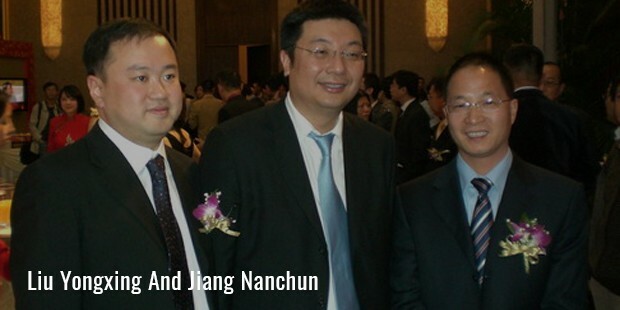 The 3 brothers split amicably in 1995, after which Liu Yongxing setup Hope Oriental Corporation, and became its chairman. He also created Strong Group in the same year. East Hope Group currently employs more than 18,000 people, and is diversified into a number of industrial materials, like aluminum. Owing to his humble beginnings and massive contributions, Lui Yongxing is often referred to as therichest chicken farmer in China. In 1982, Liu, along with his 3 brothers, gave up their government jobs, and sold off watches and bicycles to raise capital of $120 for their business startup. They purchased breeding chickens and quails, and sold them to other farmers in rural Sichuan province near their house. Soon, with success, they branched out to the business of animal feed too. By 1992, their Hope Group became one of the biggest animal feed groups of China, and one of the biggest non-government corporations in the nation.In 1995, the 3 brothers split their empires, and branched into their own ventures. Liu Yongxing became the chairman of Hope Oriental Corporation, and also created Strong Group. In 2010, Forbes ranked him at number 7 in the list of 400 richest Chinese with an estimated worth of US $ 4.9 billion, while his younger brother Liu Yonghao was ranked 21st on the same list, with estimated worth of US $ 3 billion. He has extensively invested in aluminum shelters and plastic plants, and his primary line of business is supplying industrial materials. He produces around 100 different types of animal feed, such as chicken, pig, duck, shrimp, fish, cattle feed, etc. As a way to expand his business, he is at present focusing on international markets, including Africa, Latin America and Southeast Asia. 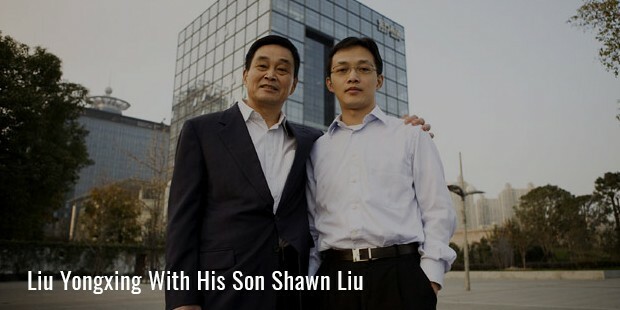 He has a son Shawn, who is the apparent heir of his business, and his brother Liu Yonghao has also been counted among the top billionaires of China.